/ Kaohoon International / Brokers Chant “BUY CPALL” in Unison after Outstanding 3Q Performance! After the 3Q18 financial statement of (CPALL) has been reported through the Stock Exchange of Thailand, Krungsri Securities views it as a decent 3Q18 results, giving an “OUTPERFORM” status and recommend “BUY” at a target price of ฿80.0/share and predict that positive earnings momentum will continue in 4Q18. Krungsri Securities has a positive view on CPALL due to its high 3Q18 net profit at ฿5.2 billion, up 4% YoY, driven by higher revenue and lower interest expense, and rising 8% QoQ, led by better gross profit margin (GPM) at MAKRO. MAKRO has an aggressive overseas expansion plan for FY19, but loss contribution should shrink with better economies of scale. The CVS segment booked 1.8% YoY SSSG in 3Q18, about half the growth due to higher excise tax for cigarettes since September 2017. MAKRO booked -1.3% SSSG due to weak sales of dry-food. CPALL opened 143 7-11 stores in 3Q18, taking its network to 10,902 stores. Services revenue was flat (single-digit growth in 2Q18) due to fewer prepaid mobile top-up and e-payment transactions. Group revenue came in at ฿125 billion (+6% YoY, flat QoQ). GPM for CVS format fell 0.3ppt YoY to 27.6% on weaker non-food GPM (25.3% vs 26.3% in 3Q17) after higher excise tax for cigarettes, while food GPM was flat at 26.4% as a larger mix of RTE products was offset by slower sales of alcoholic drinks. MAKRO’s GPM inched up to 10.3% led by a larger share of fresh-food sales. SG&A cost rose 6% YoY, in line with revenue. Interest cost dropped 10% YoY as CPALL had redeemed approximately ฿7 billion bonds in the past year. Overall, CPALL booked ฿5.2 billion profit for 3Q18, taking 9M18 profit to 74% of our full-year forecast. CPALL announced it would buy the remaining shares (27.4%) in Thai Smart Card (TSC) for Bt788m, saying the move was to support e-payment and reduce duplicate costs in the long run, but would have minimal impact on earnings. MAKRO opened one store in India this month and will open one more in December. It plans to open three each in Cambodia, India, and China in FY19. 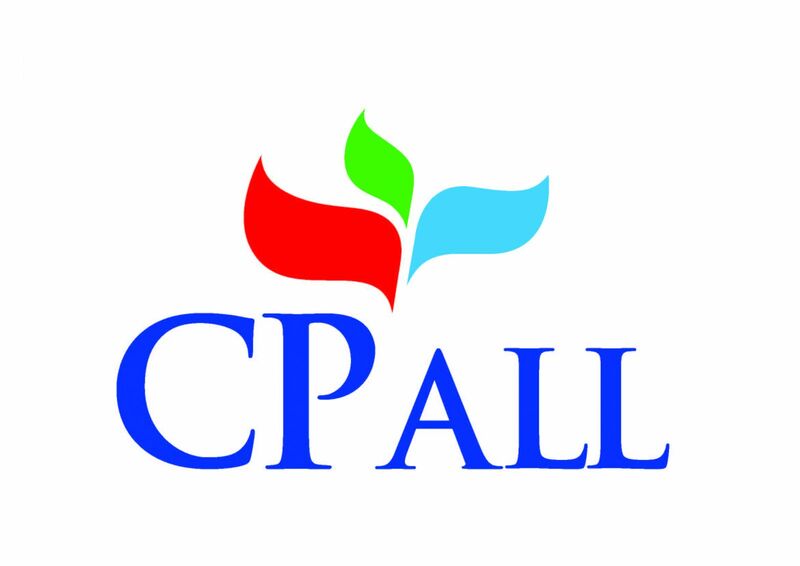 CPALL expects Cambodia operation to breakeven at store level in three years and five years at the company level. However, India operation is a missing target. Overseas expansion will drag profits at least for the next five years but loss contribution should shrink with better economies of scale. Krungsri Securities remains convinced that the CVS format is resilient, with ample room to grow profit through store expansion and improving GPM. The key assumptions are intact at 3% SSSG, 700 new stores, and 20bps GPM expansion. Krungsri Securities’ discount cash flow (DCF)-based target price assumes 8.3% Weight Average Cost of Capital (WACC) and 3% LTG, and implies 31x FY19F PE. Krungsri Securities gives positive though on CPALL’s operations and are positive on their long-term prospects. Weak 1H18 results and aggressive overseas expansion plan that could drag earnings by approximately ฿1.0 million annually are reflected in the share price. The share price should be supported by expectations of stronger earnings and attractive valuation. KGI recommends “BUY” at ฿87/share. KTB recommends “BUY” at ฿85/share. DBS recommends “BUY” at ฿83/share. LHS recommends “BUY” at ฿80/share.